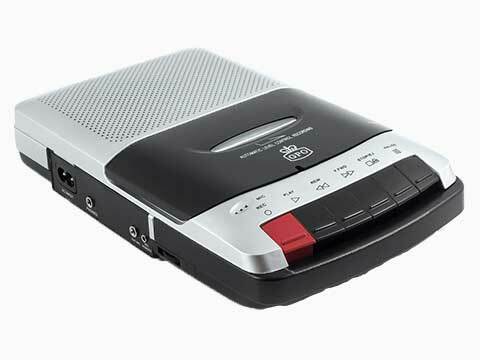 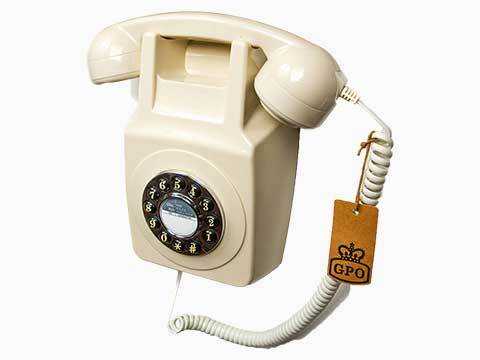 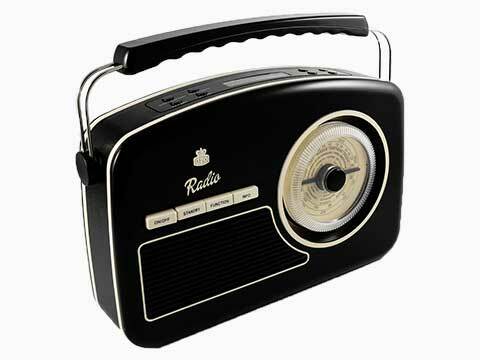 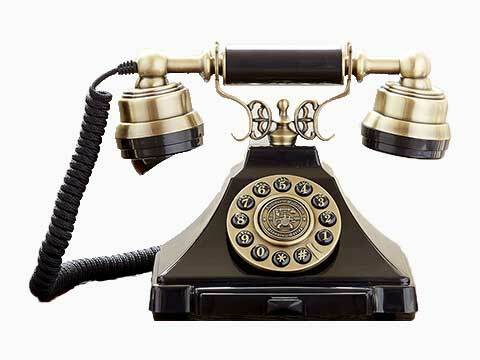 NB Data’s sister company manufacture a range of classically designed Retro Phones, Record Players and DAB radio under the GPO (General Post Office) brand name. 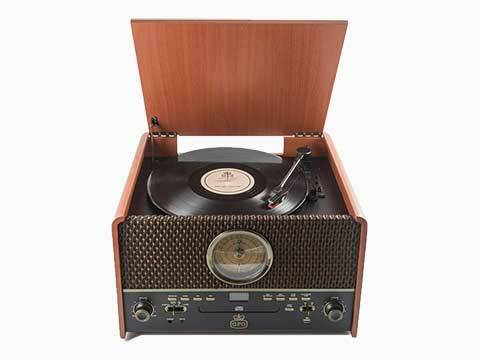 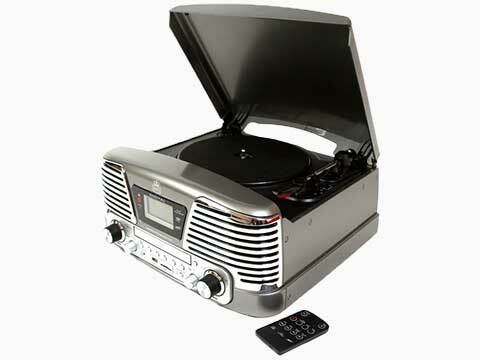 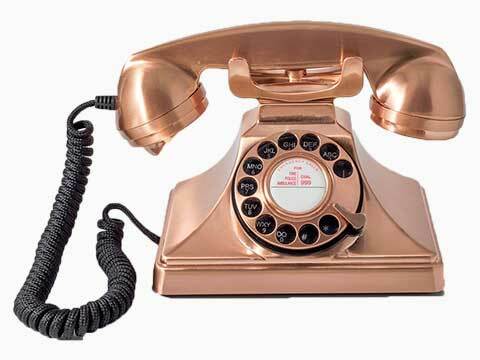 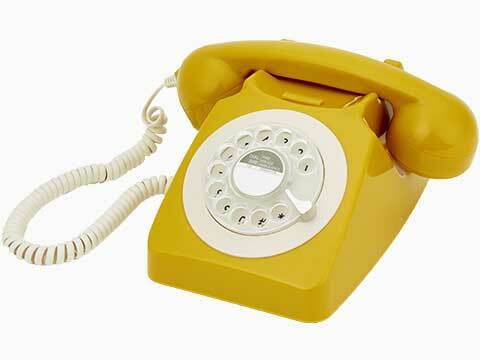 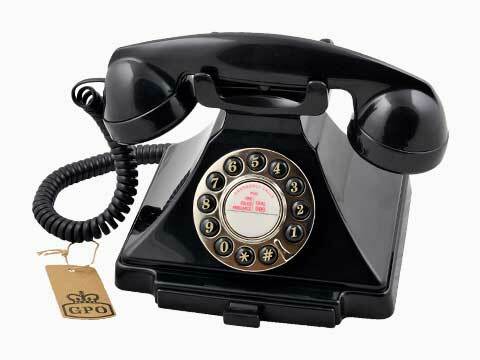 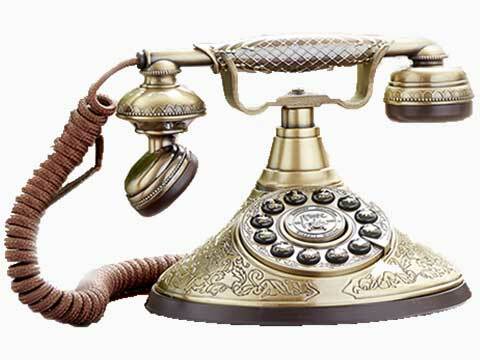 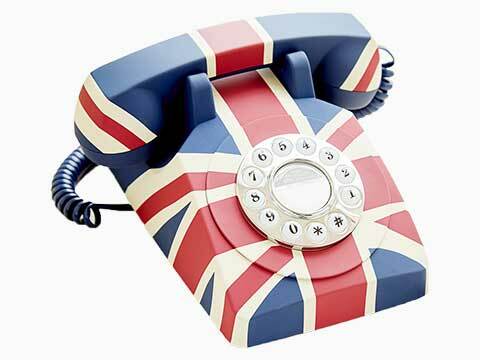 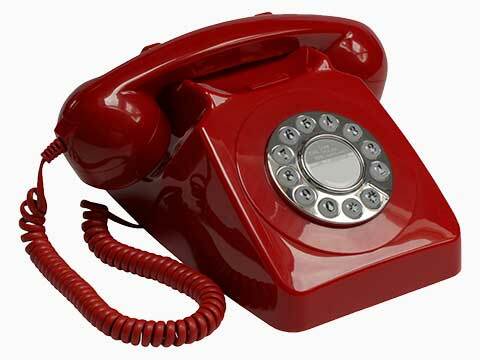 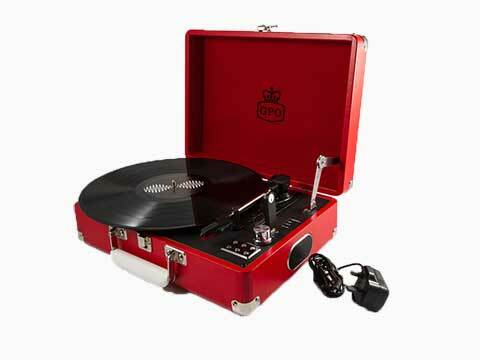 This exciting range of Retro products will add colour and nostalgia to your life. 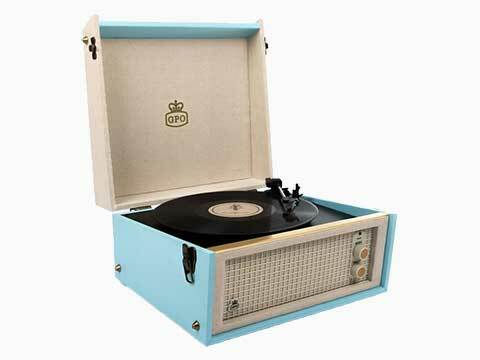 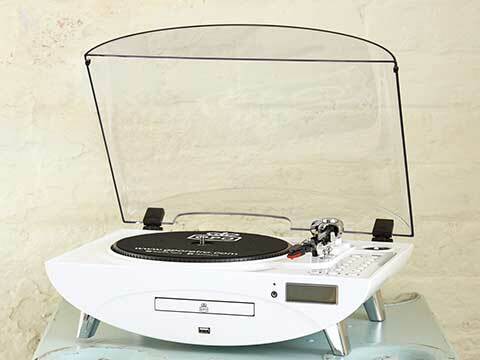 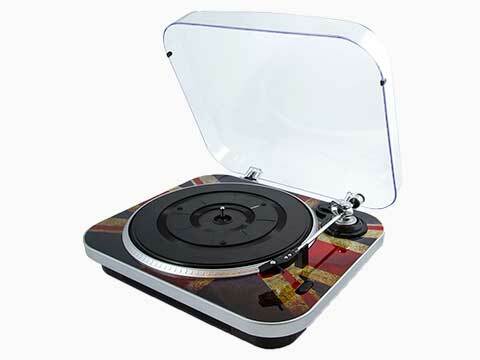 Dig out your old Vinyl Records and Cassettes and take a trip back in time with our GPO Retro range.